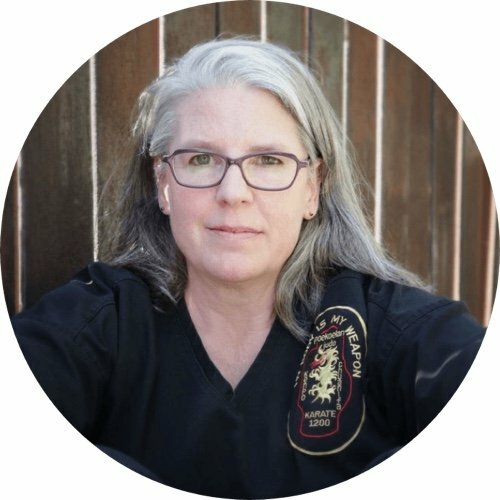 At Naga, you’ll find far more than a kick-n-punch school, you’ll discover a rich community of practitioners devoted to the betterment of their body and mind. 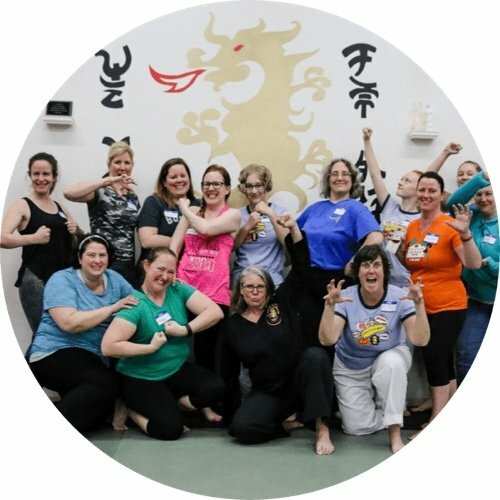 You’ll feel right at home inside our empowering community of highly supportive peaceful warriors. The courage, strength and inner peace you’ll gain here at Naga will extend into other areas of your life, for the rest of your life. We chose Naga because of the gentle, yet effective and clear approach. The strength of the community is obvious and envelopes everyone who comes through the doors. Our family’s values are all centered around community, giving and global understanding. We felt immediately that our beliefs aligned with what we found here at Naga. Ultimately we chose Naga because of the community. We saw the amazing, kind and caring staff and teachers along with the thoughtful and supportive students. The young people that train at Naga are not only caring, but smart, accepting, kind and fun! Learning self-defense skills and mastering martial arts begins with you. Want to become more fit? Feel safer or protect those who you love? Looking to discover who you are? At Naga we have something for everyone, and this includes YOU! You are looking for a workout that builds your strength, flexibility, endurance and all around awesomeness. Why not get those endorphins flowing and that sweat dripping while building a powerful connection with other incredible humans? Set your superhero free! You are a busy woman ready to integrate powerful skills and inspiration to live your life large and in charge. Hit pads, yell, practice telling people to back off. 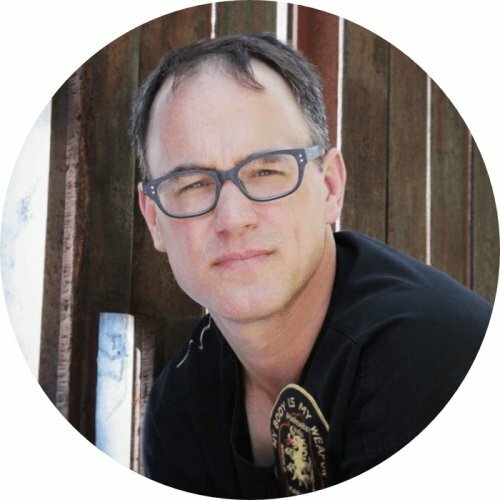 These valuable self-defense techniques and strategies are taught to you by other amazing women. At Naga, you’ll find 110% encouragement to unleash your brilliance and magnificence on the world! We believe in you! You have an incredible team of talented people. The nature of your work, or the location of your office makes you concerned about their safety. You want value, professionalism and clear, empowering de-escalation, self-defense or active shooter training. 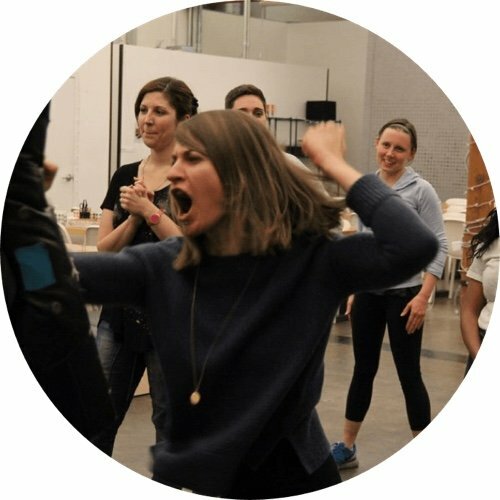 We custom-design all our workshops so your team feels heard and our time together packs a wallop. I chose to train at Naga because I felt accepted and challenged in a way I never had before. Jeff is very focused and demanding in the best possible way. He asks students to rise to their highest level and to not be ok with doing it halfway. He has them try their hardest and do the best they can. He’s very clear about what he expects. I’m the luckiest gal in the whole world! 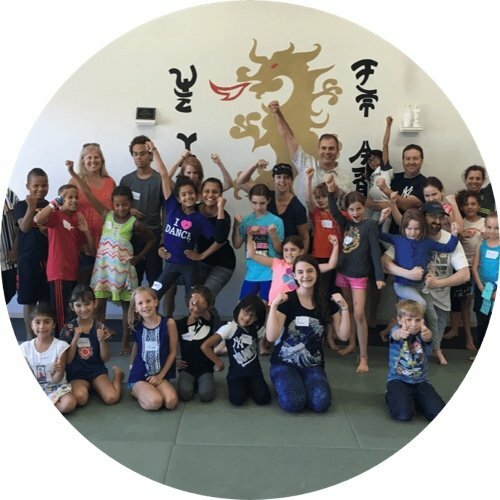 I get to teach kicking and punching, parries and joint locks – all the stuff you’d expect a martial arts instructor to teach, and how fun is that? BUT, even better are the gleaming faces of empowered students and peaceful warriors that surround me at Naga. Stepping into the door of my school makes my heart sing! I can’t think of many places I’d rather be than on the training floor at Naga! Our students and families are extraordinary, and the art we teach is limitless and inspiring. When we train, sweat, work on details and meditate together, the camaraderie is unmistakable. This is a great workout and so much more!